MANILA– The devotion to the Divine Mercy fosters not only an individual’s spiritual life but also promotes the growth of the Church, particularly in parishes and Basic Ecclesial Communities (BEC). This is the testimony given by Fr. 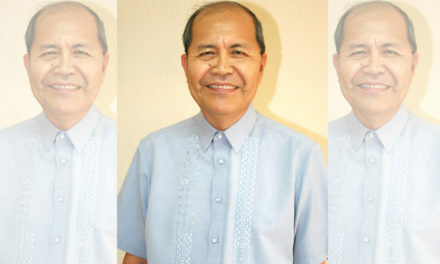 Joel Rudi, parish priest of Our Lady of the Miraculous Medal Parish in Miag-ao, Iloilo, and spiritual director of the Divine Mercy organizations of the Archdiocese of Jaro, in an interview with CBCPNews. “Later on, they become more open to participate in the life of their parishes, communities, or, at least, of their families, especially in prayer life and the sacraments,” shared Rudi. 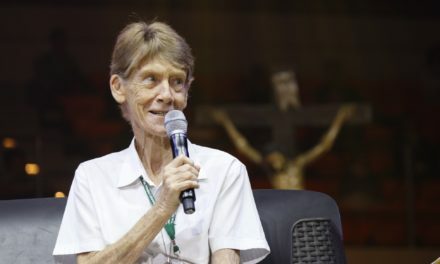 “Through initiatives, such as the ‘home evangelization’, Divine Mercy devotees reach out to their families and to other people in their communities. 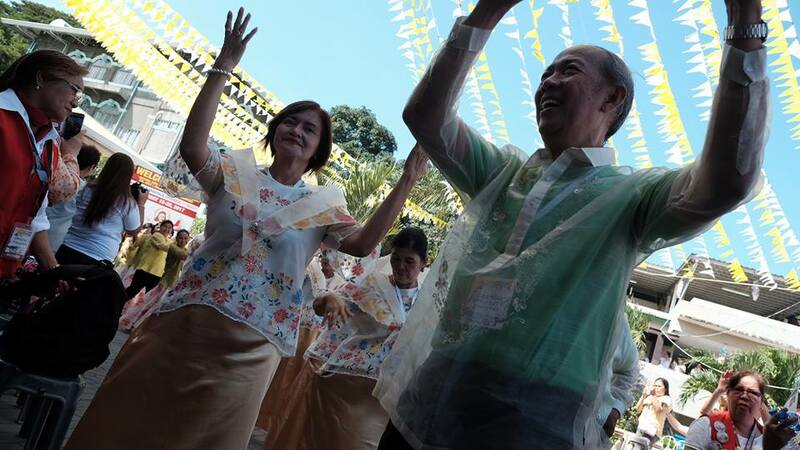 This is also is an effective way of promoting the BEC and of encouraging people to participate more actively in the parish,” he explained. Together with the proper disposition of the faithful, true devotion to the Divine Mercy is nurtured through the pastoral care of the Church. As a spiritual director, Rudi oversees the members of the six organizations of the Divine Mercy in the archdiocese whose members practice and promote some forms of devotion to the Divine Mercy as well as ensure that their leaders receive regular formation and guidance. “We meet the leaders monthly and we also organize formation seminars for them. 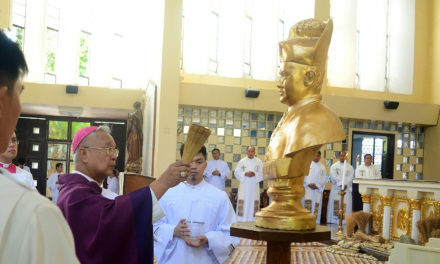 The rest of the members also receive formation through recollections and other activities,” shared the priest. According to him, the Jubilee of Mercy also helped devotees realize that an important aspect of the devotion to the Divine Mercy is the works of mercy.